Does your kindergartner love the beach? Playing in the sand and building sand castles. Not to mention playing in the water itself! 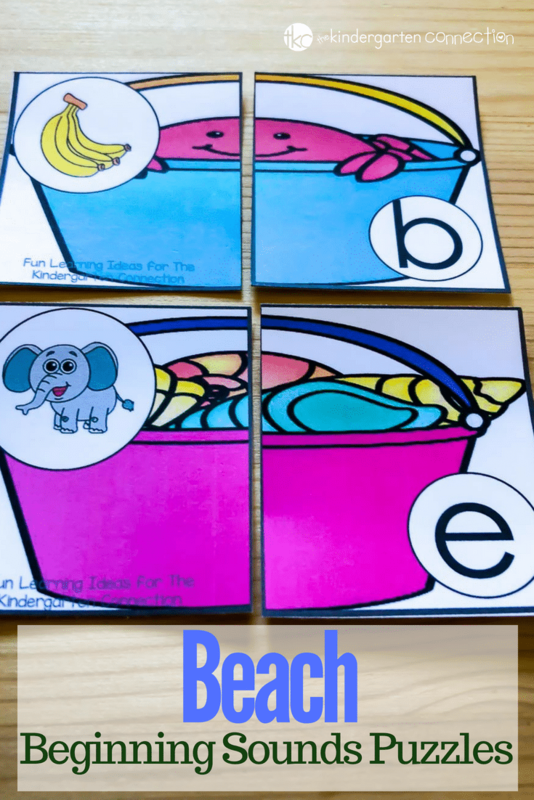 Well if your student loves these things then these beach beginning sound puzzles are the perfect way to prevent the summer slide. 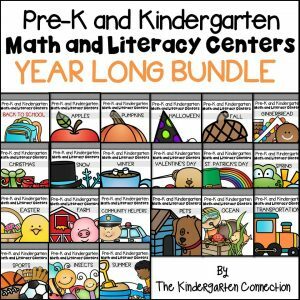 *Pair this with our Kindergarten Summer Review to prevent the summer slide! Do you know one of the best thing about these puzzles? 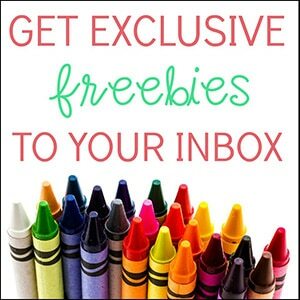 They are perfect for developing fine motor skills! 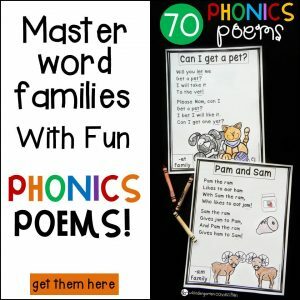 And if that wasn’t enough, if your kids are not fans of worksheets- these puzzles are a perfect fit. 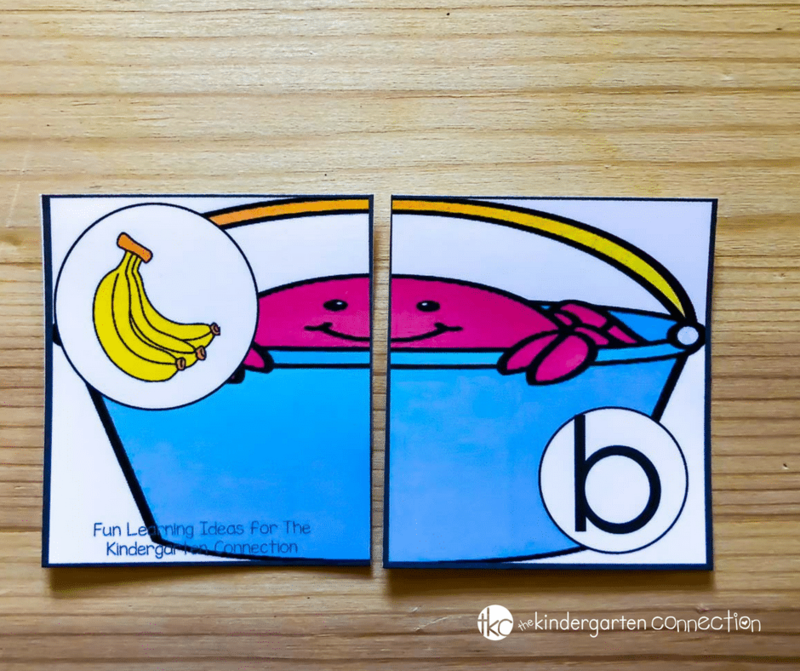 You can even have your students cut the puzzles for some extra fine motor skills. Ready for some beach-themed beginning sound fun? Grab your copy of the beach beginning sound puzzles by clicking the yellow button below. 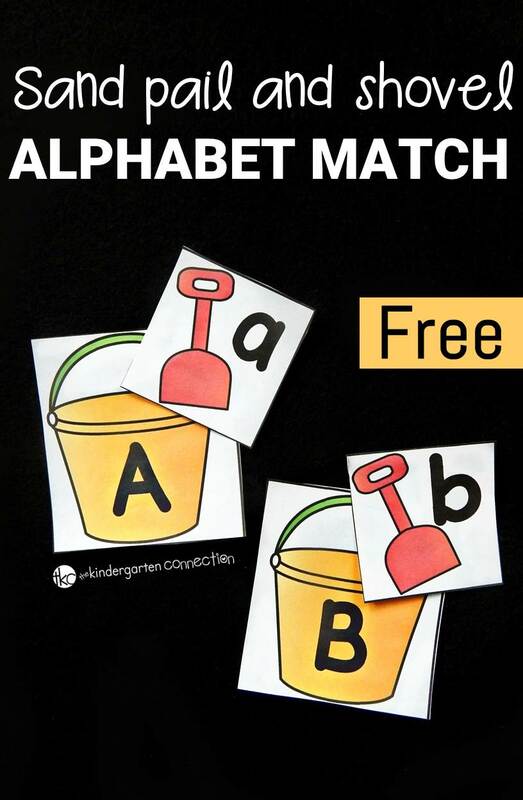 Then, hop on over to see our Sand Pail and Shovel Alphabet Match Game! 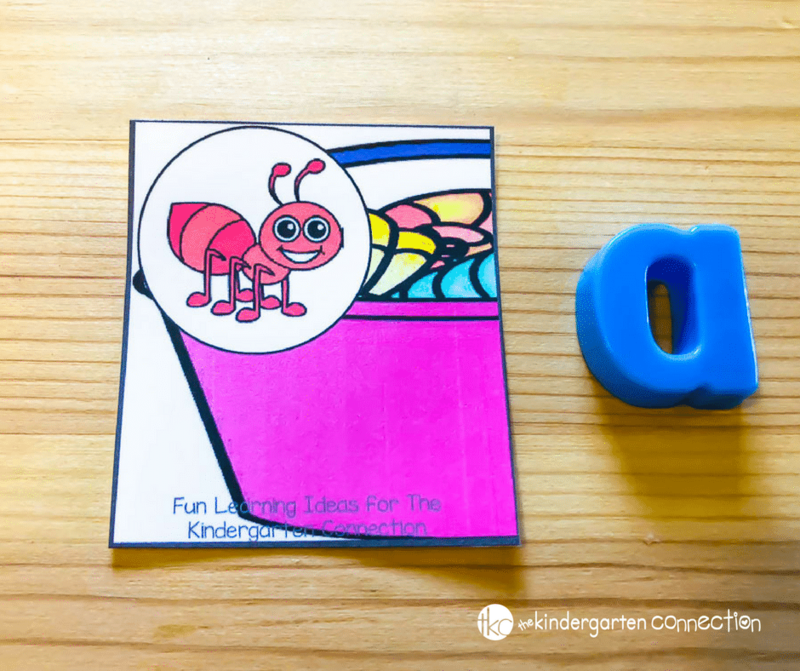 This looks like a fun way to start the year with beach themed alphabet and beginning sound work. Thanks for reading, Normae! I really like your idea of starting the year off with the Beach Beginning Sound Puzzles. Thanks for sharing! 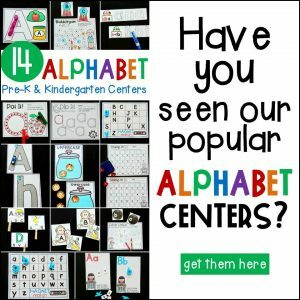 Thank you for the puzzles and suggestions for using them.